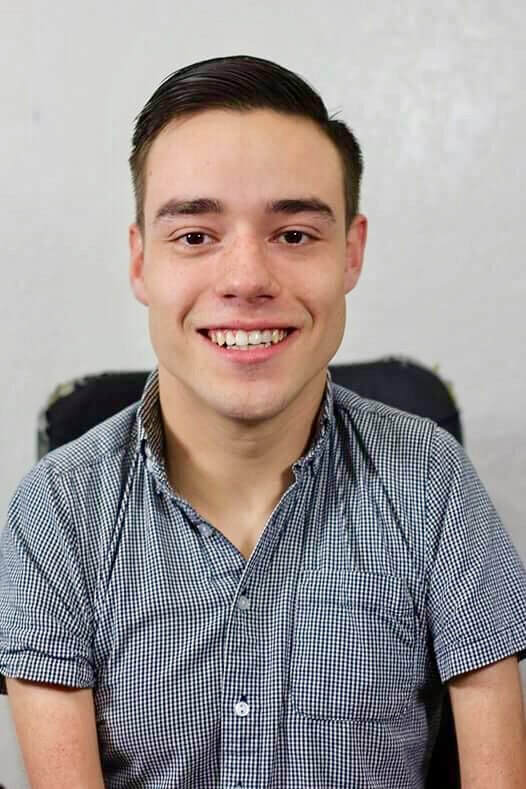 "The Martial Metaphor: Overcoming Barriers Through Martial Arts"
Cole Rogers is a twenty four year old speaker and martial artist from San Luis Obispo California. 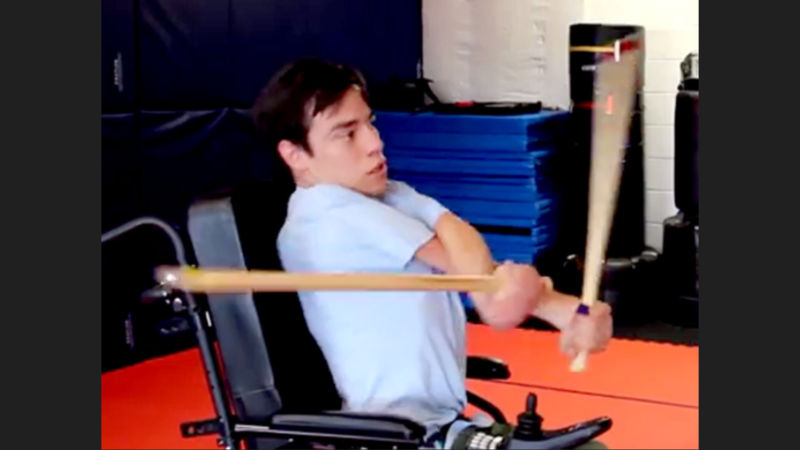 Cole is a full time wheelchair user having been born with a rare disability called Arthrogryposis Multiplex Congenita (AMC) that causes fused joints. Having enjoyed martial arts since 2008 Cole has made it his mission to make martial arts accessible to everyone through his company Fightability, which he founded at the beginning of 2016. In order to spread his message to a larger audience Cole now speaks at corporate, charity, and school events across the country. What is his message? That we all have the ability to overcome the barriers standing in our way! 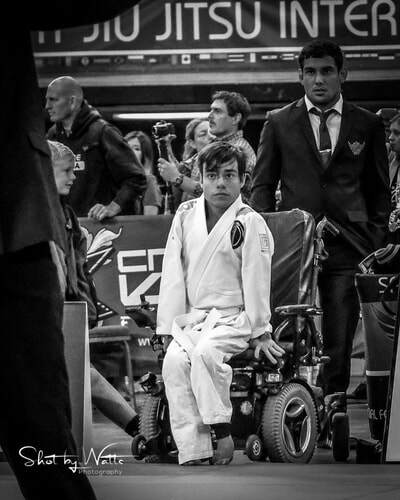 Cole will be competing in Abu Dhabi with the US Para-Jiu Jitsu Team at the biggest Jiu Jitsu competition in the World!